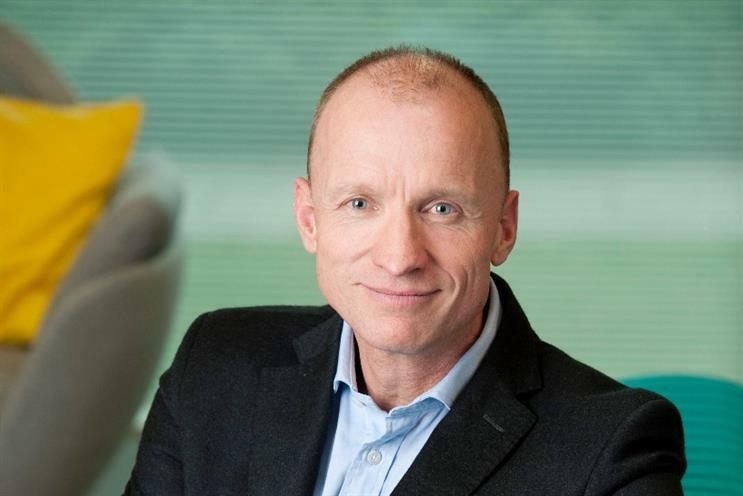 Olaf Swantee, the outgoing CEO of mobile group EE, gave a once disparate group of brands unity and coherence and was instrumental in paving the the way for the rest of the UK's 4G market, according to mobile analyst Kester Mann. Mann, who is principal operators analyst at CCS Insight, was talking to Marketing about Swantee's legacy at EE, adding that when BT’s £12.5bn acquisition of EE goes through, the days of the EE name are numbered. Mann’s comments come after news broke that Swantee is to step down as CEO and that EE chief commercial officer Marc Allera will take the reins when the BT takeover gains official approval from the Companies and Markets Authority. "Olaf Swantee has done a great job at EE," Mann said. "When he came onboard in 2011, the Orange, T-Mobile and Everything Everywhere brands were not joined up and he managed to do a fantastic job on the branding side, introducing the EE name with a lot of marketing drive and vision." Equally as impressive was Swantee’s ability to forge strong links between the EE name and 4G, kicking off in 2012, when the company became the first operator to launch 4G into the UK. "I can recall the comment he made when he took the job and expressed embarrassment that his home Dutch market was more advanced in 4G than the UK," Mann said. "The UK was the 53rd country to launch 4G commercially (Azerbaijan, Guam and Kiribati all launched before). Now however, the UK has more 4G customers than any other European market and is 5th on a global basis. "What EE has done very cleverly is forging an association between 4G and its brand name, and capitalised on that," Mann said. With Allera waiting in the wings, Mann said he understood that Swantee’s replacement was a good choice. But Allera will have some challenges on his hands. "There’s a lot BT has to do to communicate to EE customers; especially for those that might have been One2One customers years ago, it will seem very confusing." Meanwhile, Mann argued it was "inconceivable that the EE brand won’t go", but added that "it’ll be a while before it happens". "It’s more likely that they’ll sooner be a rebrand as a result of Three buying O2, with the latter becoming Three," he said.